We want to know about your health situation better. Meet with us so you can find out what your home health care options are. If you’ve long envisioned yourself to be a contributing member to the community, becoming part of Aloha Healthcare may just be the right vehicle for your career. Be part of our team and be trained by the industry’s most reputable veterans. 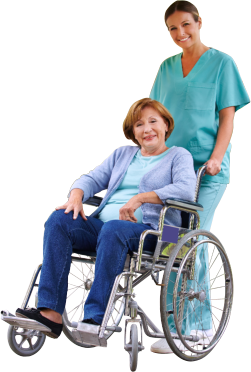 Home health care is taken to a whole new level when provided by top-notch care providers from our agency. You can be one, too. Send your application today and be evaluated by our hiring staff. At Aloha Healthcare, it is our mission to ensure the good health, safety, comfort, and independence of individuals bound at home. We can make this mission a reality through the provision of consistent quality care to our clients.